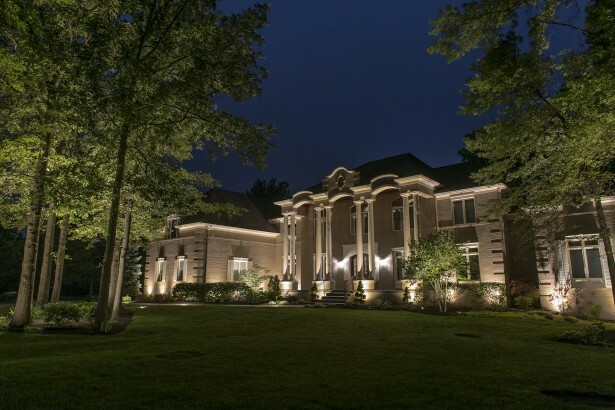 Professional landscape lighting design adds curb appeal and charm to your Louisville area property when the sun goes down. The right design offers safety, security, and value to your home while creating an inviting outdoor space for family and guests. Lighthouse Outdoor Lighting of Louisville designs low voltage LED outdoor lighting solutions that make passersby stop to take notice. Consultations and estimates are always offered at no charge. 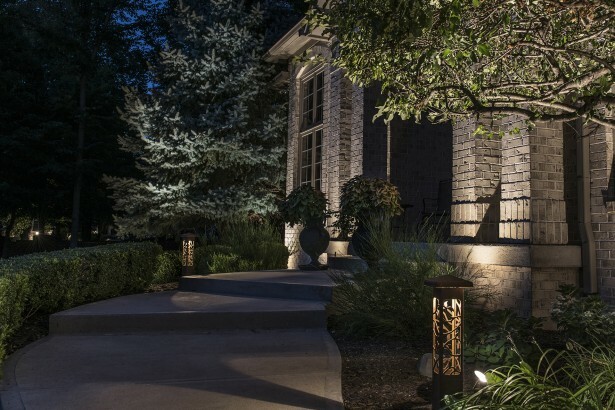 A professional landscape lighting installation is as important as a good design. 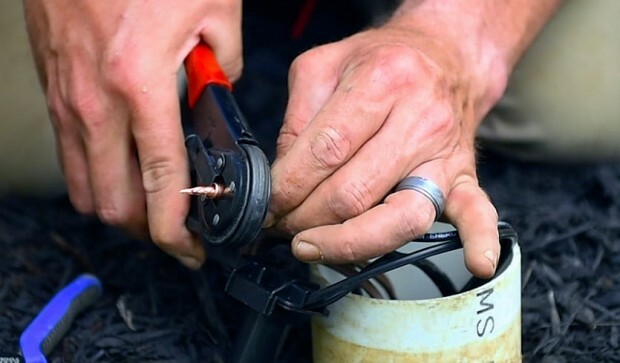 Our installers handle each fixture and component with extreme care and thoroughly test along the way. Careful attention to detail results in an outdoor lighting system that is sure to please.  Lighthouse Outdoor Living® designs and manufactures the highest quality fixtures and components that outperform and outlast any others on the market today. Our in-house trained lighting installers treat your landscape with ultimate respect and leave it spotless. Landscape maintenance service programs are included with every installation for one year. Major Lighthouse system fixtures and power centers are covered for life to give you peace of mind. We also service, repair, and upgrade existing outdoor lighting systems with state-of-the-art low voltage LED technology. 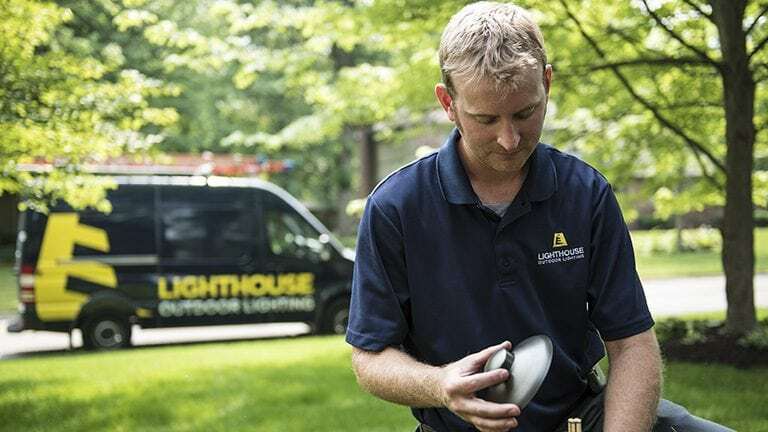 Nathan McCoy, General Manager for Lighthouse Outdoor Lighting of Louisville and Northern Kentucky, is passionate about creating beautiful nightscapes. His design expertise and dedication to customer happiness make Lighthouse of Kentucky stand apart from all other lighting companies in the area. As a member of the Association of Outdoor Lighting Professional (AOLP), he is dedicated to designing and installing outdoor lighting that exceeds national standards of excellence. If you're tired of just hiring contractors, consider hiring Lighthouse. We are the Premier lighting design specialist for Northern Kentucky. The popular indoor-outdoor lifestyle does not stop at nightfall. Whether it is your attractive backyard, stunning home, or a professional building, lighting can be an important tool in transforming your space to create a memorable atmosphere. Can’t My Landscaper Just Install My Lights?